We offer affordable studio space and specialist support to printmakers, run education and outreach programmes to all ages and abilities and we deliver exhibitions and projects that take printmaking to new audiences. Two thirds of our income comes from grants and donations and a wonderful team of volunteers help us in the office, the studio and at outreach activities. We are grateful to everyone who chooses to give his or her time or money. If you would like to know more before becoming involved please don’t hesitate to contact us – any of the team would be very happy to talk to you. Meanwhile here are some ways you can give. Receiving regular donations really helps LPW. These gifts provide security and certainty and enable us to keep the studio open. Every penny we receive is spent carefully, ensuring we continue to make printmaking as accessible and affordable as possible. You can really help us by making a donation via Charity Choice. 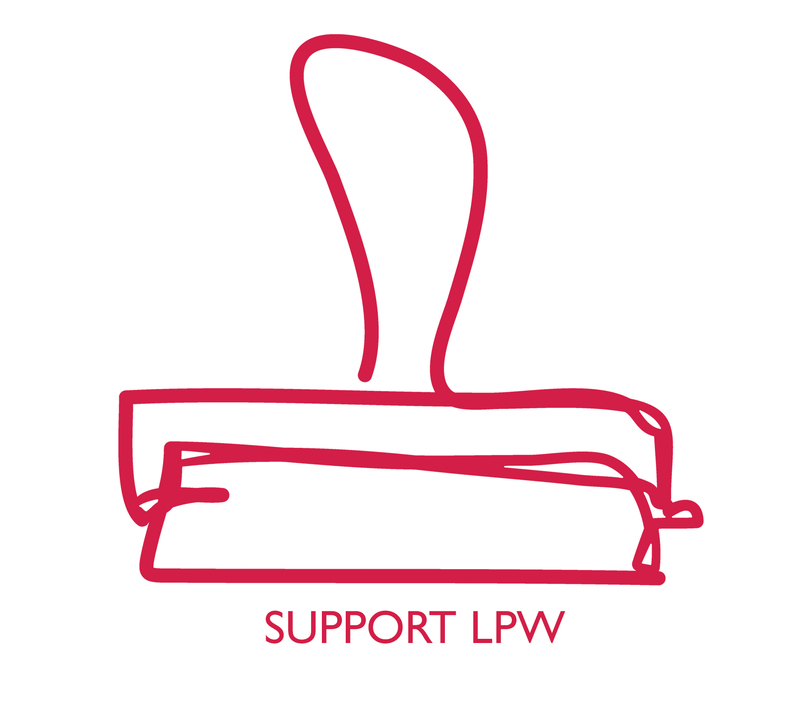 LPW volunteers are a valuable addition to our team, supporting us with a range of tasks and activities. We are currently looking to recruit regular Front Desk Volunteers to support the smooth running of our studio, exhibition space and shop, and Events Volunteers to help us to deliver our our public programme of free and low cost activities onsite and at partner venues within Leicester City Centre. 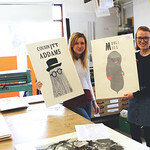 Raise money for Leicester Print Workshop at no cost to yourself by signing up to Easyfundraising. Over 3000 retailers will donate up to 15% of the cost of your shopping. easyfundraising is a shopping directory listing some of your favourite online stores including Marks and Spencer, Argos, Next, Debenhams, John Lewis and more. Just use the links on the easyfundraising site whenever you shop online and, at no extra cost to you, we’ll receive a free donation of up to 15% from every purchase you make. It really is that simple! If you shop online anyway then why not raise valuable extra funds for us by using this fantastic scheme. All you need to do is visit http://www.easyfundraising.org.uk/causes/leicesterprintworkshop/ and when you register, select Leicester Print Workshop as the organisation you wish to support.